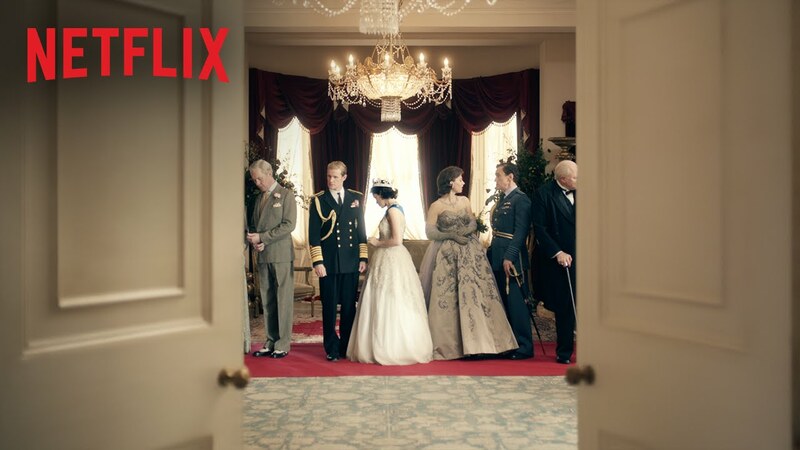 The Crown is the latest Netflix Original that my wife and I checked out and we simply love it. It's a show about Queen Elizabeth and Season 1 is all about her transition to Queen when her father dies. It deals with British monarchy, has a fantastic cast, and is really good drama. I don't know how to sell it though. I'm having a lot of trouble thinking of a way to explain why I like it. I don't watch a lot of straight up dramas. I guess this isn't quite that, since it is a historical piece and seems to be historically accurate. Maybe part of the appeal is being an American and just not having a Monarchy. It seems so foreign and interesting. But part of it is just that the cast, setting, and plot are great. My only complaint is that there's only one season so far! We finished it and immediately wanted more! If anything above sounds interesting you should most definitely check it out.